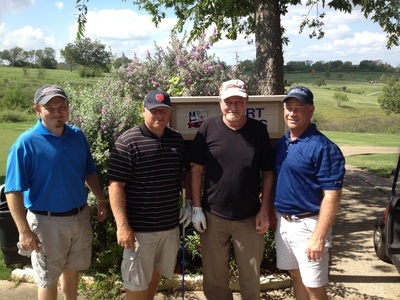 Post 447 holds two tournaments annually. 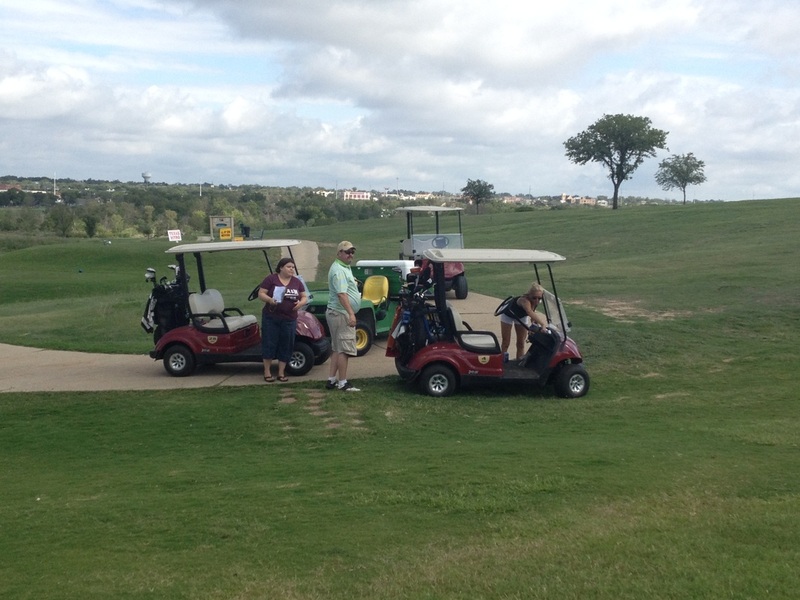 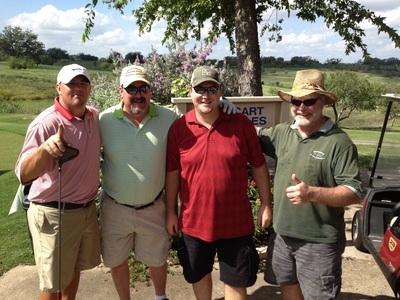 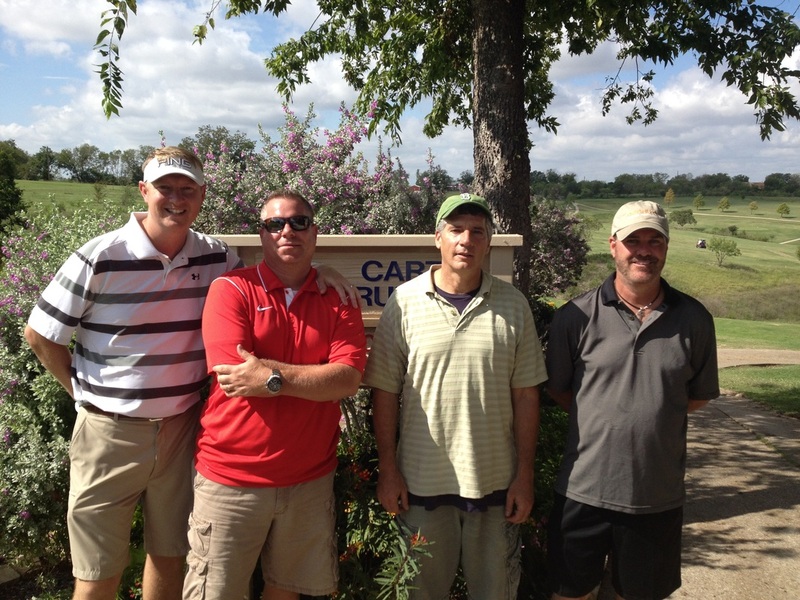 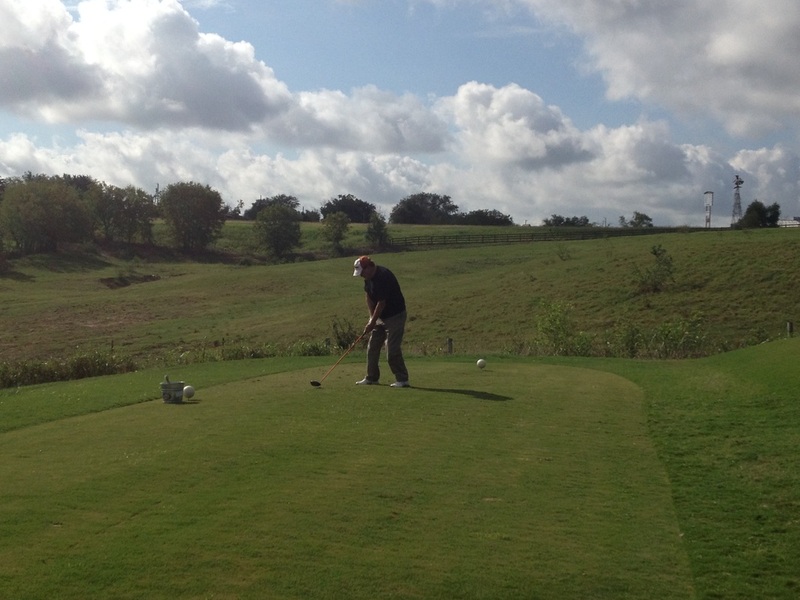 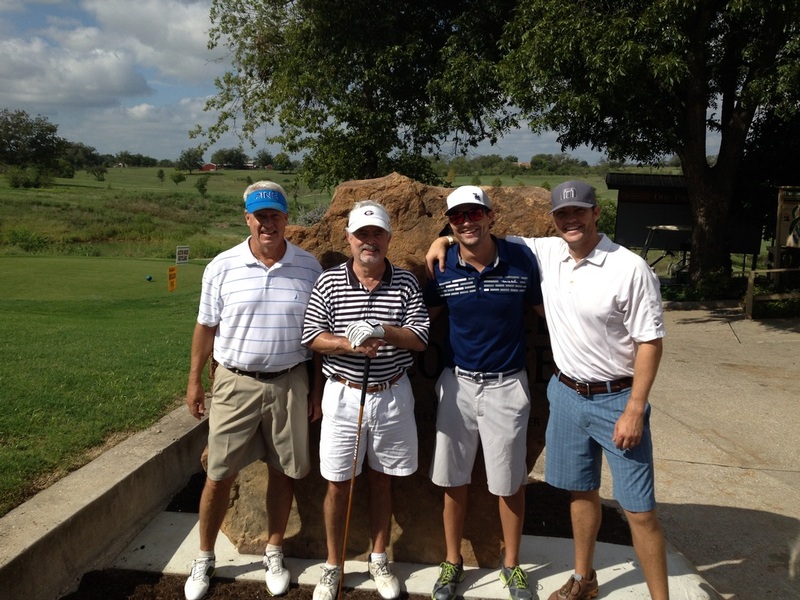 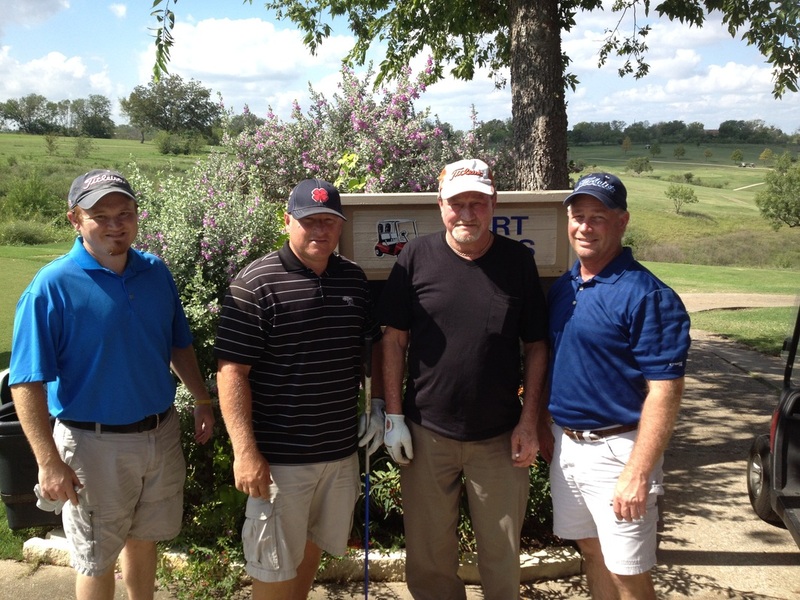 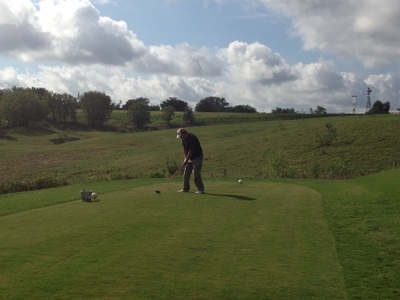 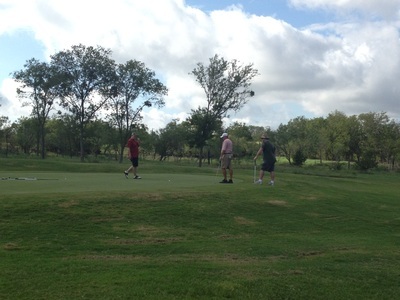 Both are played using a scramble format at the scenic Mustang Creek Golf Course in Taylor, Texas. 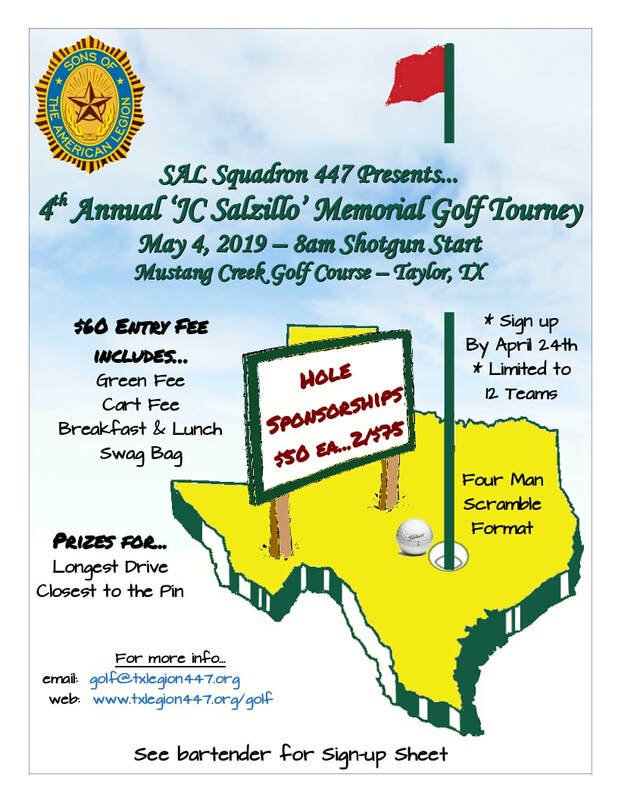 Participation is limited to 12 foursomes. Don't have four? 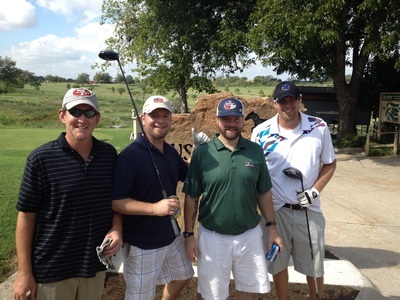 Not a problem, we can help fill out your team.